Gillian McConnell is the designer of the iPortion tool range which is devised for healthy eating and portion control. 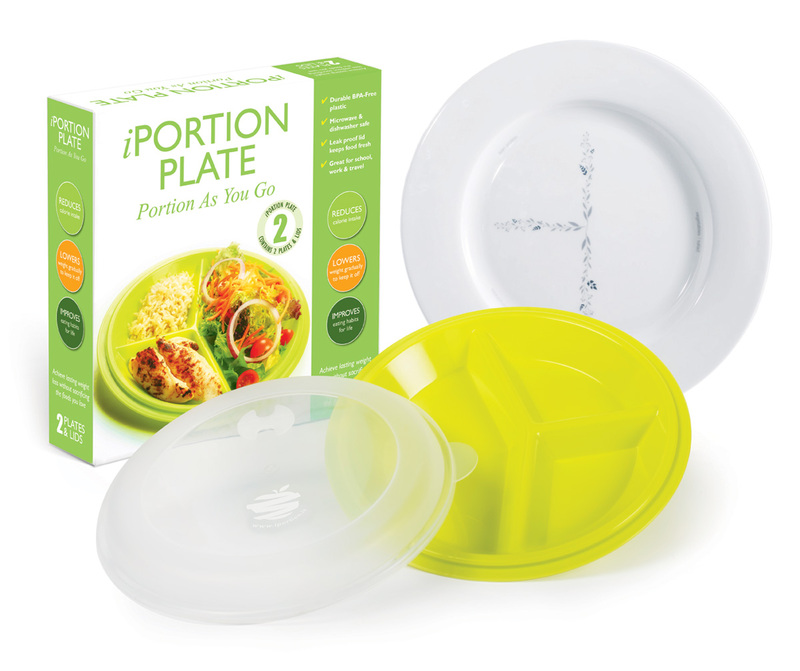 Based on sound scientific evidence, the iPortion plate is a simple, yet very effective way to help guide you to better portion control. Gillian has since developed other iPortion tools which help to guide you to a healthier lifestyle. This 10 inch porcelain iPortion Plate is divided into three sections which are ideal for losing weight. This is a tried and tested way to lose weight. The idea is simple, yet it can be hard to take control of portioning your own food, so we do it for you helping to take the guesswork out of how much you eat! Plus it is a great way to incorporate healthy eating into your lifestyle. 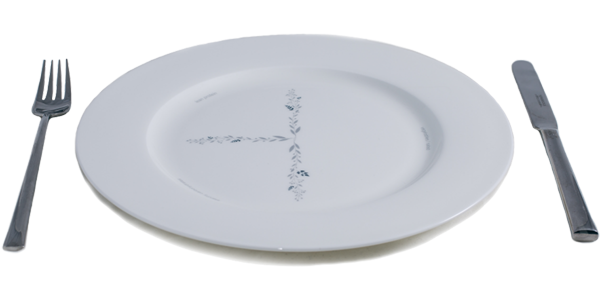 The iPortion Plate incorporates a beautiful discreet design so it doesn’t look like a ‘dieters’ plate. It can also be used for the whole family from men and women to young children from age 4 upwards.